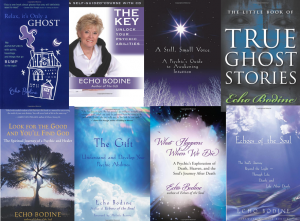 A recent graduate of Psychic Development for Beginners asked: “What are some of your favorite stories about psychic abilities?” There are so many! It gave us an idea. 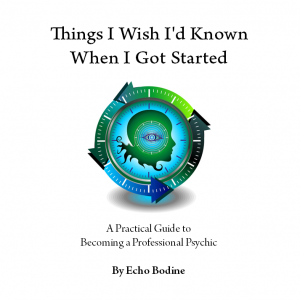 What are your most memorable stories about psychic abilities or intuition? We want to hear them! 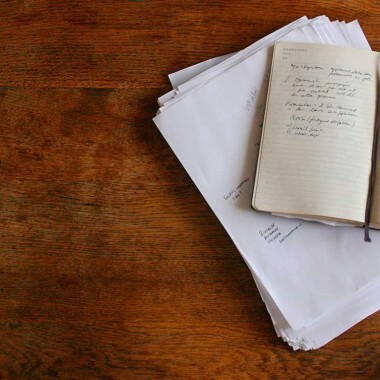 When you share your story, you are contributing toward the demystification and destigmatization of these gifts. 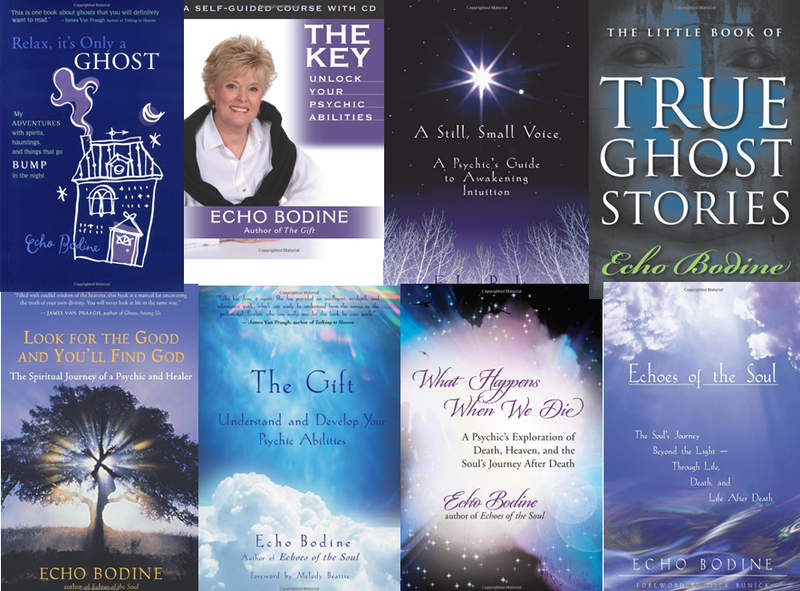 To get a sense of the kind of stories we’re looking for, we’d love to hear stories about a time when your intuition helped you, how mediumship connected you with someone on the other side, or positive responses you’ve had from family and friends. 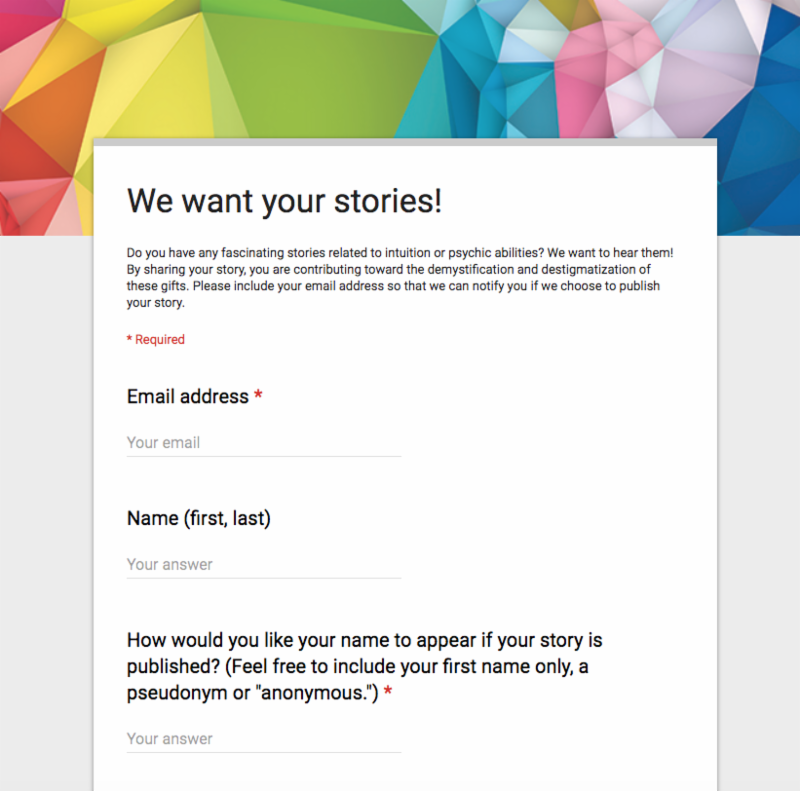 Click to share your story. 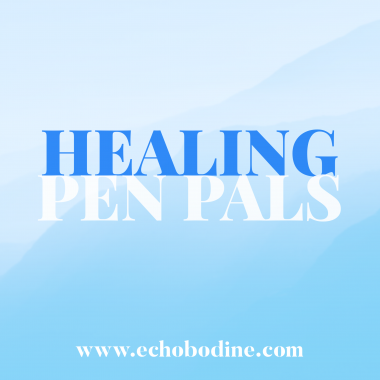 You can also feel free to leave your story in the comments. We can’t wait to hear them! 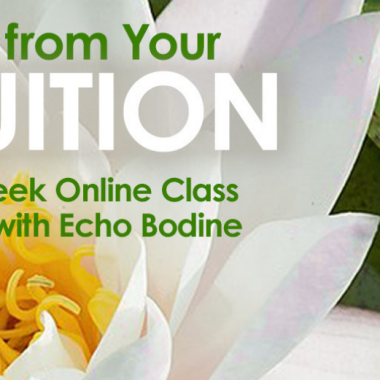 To register for the next online Psychic Development for Beginners class, click here. 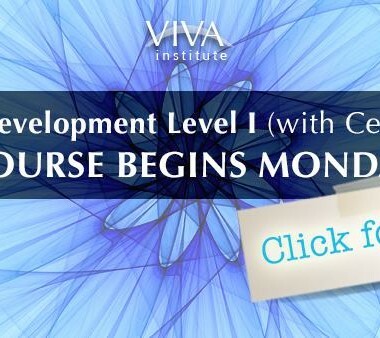 Class begins Thursday, April 19.